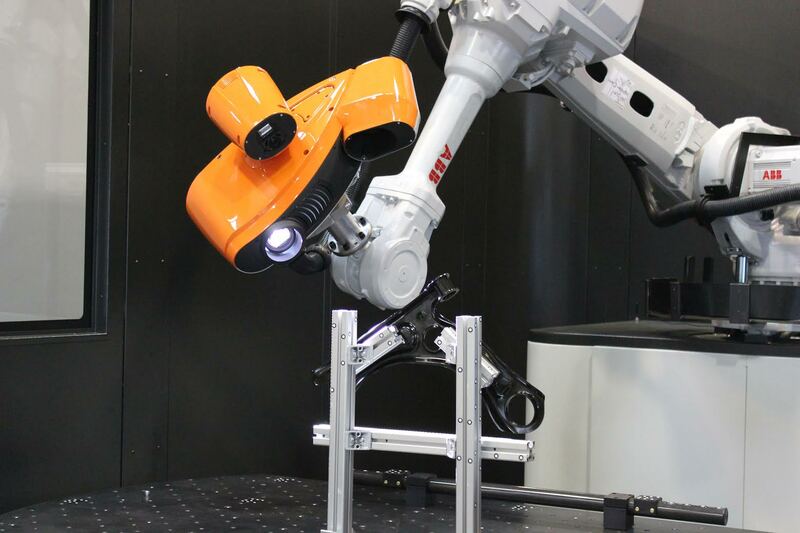 Pioneering technology leader ABB has announced the acquisition of Spanish start-up company NUB3D, a leading innovator of digital, 3D inspection and quality-control solutions, for an undisclosed fee. Headquartered in Barcelona, NUB3D supplies 3D white-light scanning sensor technologies that can detect minute defects on a manufactured part with an extremely high level of accuracy, thereby optimising quality assurance in manufacturing. Sami Atiya, President of ABB’s Robotics and Motion division, said by combining NUB3D’s proven world-class competence in 3D vision and metrology with ABB’s worldwide reach, ABB will be able to create automated turnkey inspection and quality-control systems for automotive OEMs, aerospace companies and customers in other sectors such as metals and plastics. “With this acquisition we are moving a step closer to the factory of the future. As our customers’ automation processes become more advanced and production cycles shorten, the ability to efficiently automate quality inspections becomes a compelling competitive advantage,” Mr Atiya added. Jorge Rodriguez, CEO of NUB3D, said the transaction will allow the company to accelerate its expansion into the growing 3D metrology market.